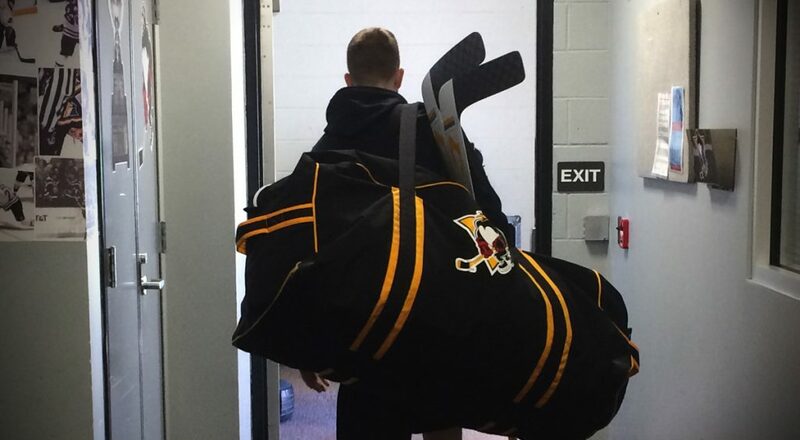 Steve Oleksy returns to Pittsburgh. The Pittsburgh Penguins have recalled defensemen Cameron Gaunce and Steve Oleksy from Wilkes-Barre/Scranton of the American Hockey League, it was announced today by executive vice president and general manager Jim Rutherford. Gaunce, 26, returns to Pittsburgh for a second stint this year. In earlier action, Gaunce picked up two assists and was plus-3 in three games. 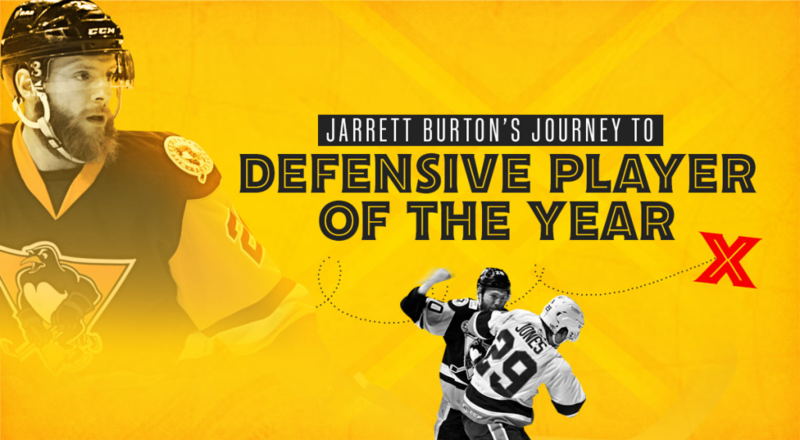 He had helpers in each of his first two games in a Pittsburgh uniform. At the AHL level with WBS, the 6-foot-1, 210-pound Gaunce has 13 points (2G-11A) and is plus-15 in 47 games. Oleksy, 31, has split this year between the NHL and AHL, compiling one assist, a plus-2 and 22 penalty minutes in nine NHL appearances. 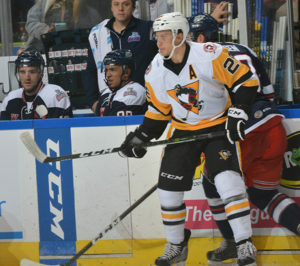 With WBS, the 6-foot, 190-pound Oleksy has five points (1G-4A) and a plus-4 in in 16 contests. 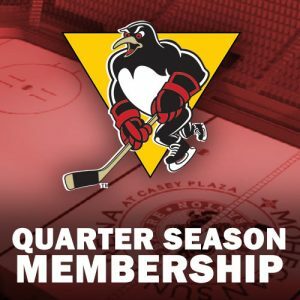 Wilkes-Barre/Scranton’s next game is tonight, Friday, Feb. 17, when they travel to upstate New York and take on the Albany Devils. 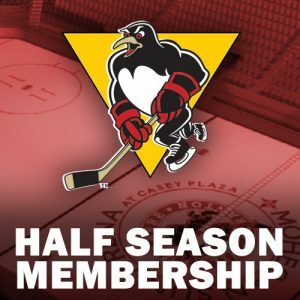 Puck drop between the Penguins and Devils is scheduled for 7:00 p.m. Wilkes-Barre/Scranton’s next home game isn’t until Wednesday, Mar. 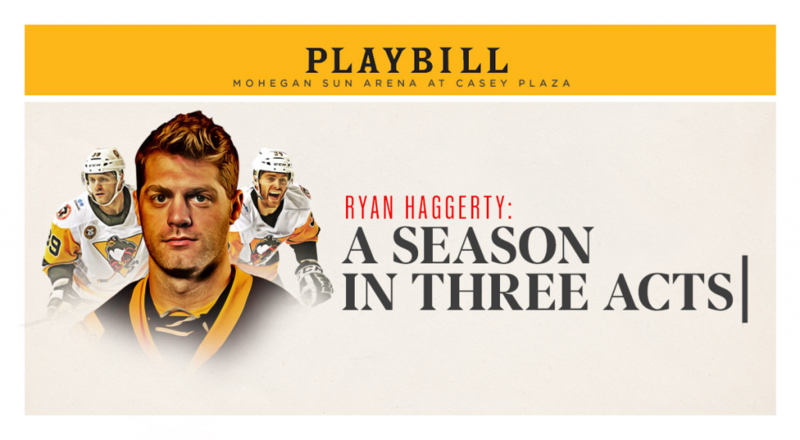 8, and its opponent will be the Lehigh Valley Phantoms. Individual game tickets for Mar. 8’s game and all Penguins home games are available at the Mohegan Sun Arena at Casey Plaza box office, online at TicketMaster.com, or by calling 800-745-3000. 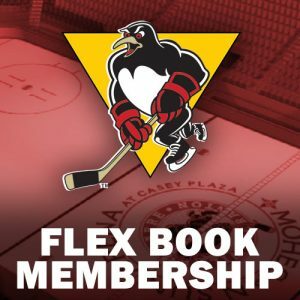 Penguins ticket packages, including 12-game, and 10-voucher flex packs, are available directly through the Penguins offices by calling (570) 208-7367.